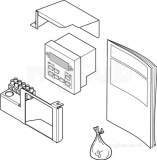 Why choose MyTub for your domestic boilers supplies? 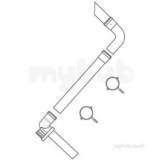 MyTub service is second to none in the UK, no other company aims to fulfill your domestic boilers requirements like MyTub, we are known for our diligence. 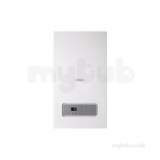 MyTub have one of the largest selections of domestic boilers online. 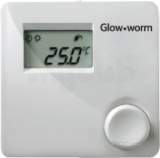 We have boilers from all the leading manufacturers listed at trade prices as standard. Gas is by far the most common choice of fuel, but for those without access to a mains supply often oil is the best choice. The combination boiler is becoming the most popular choice amongst homeowners today as they provide instant hot water without the need for a cylinder - saving valuable space in your home. 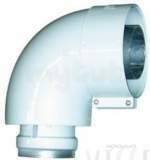 Open vent / heat only boiler. 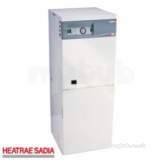 System boilers are designed to work with a sealed hot water cylinder and cold mains supply, These are best to be used if you have two or more bathrooms or high water storage. Heat only boilers are designed to work with a hot water cylinder and stored water, usually via a feed and expansion tank in the loft. 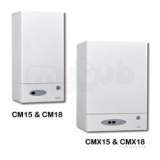 These boilers are best-suited to those with a traditional heating system already installed. New legislation has meant that since 2005 all gas boilers now have to be SEDBUK (Seasonal Efficiency of Domestic Boilers in the UK) A-rated, which is over 90% efficient, the same applies to oil boilers since 2007. This means a new boiler could save you large amounts on your heating bills – always a help in a world of ever increasing costs. MyTub - helping you save money.